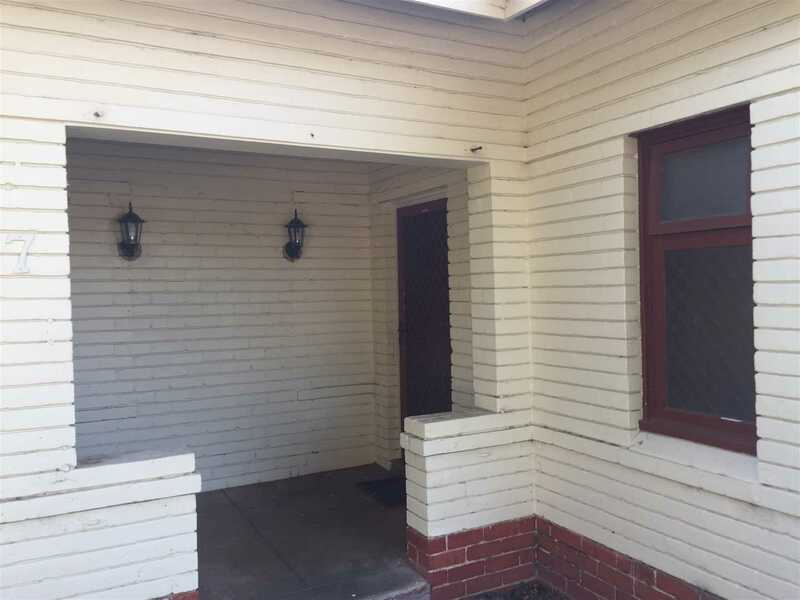 Duplex potential 751 m2 corner block. 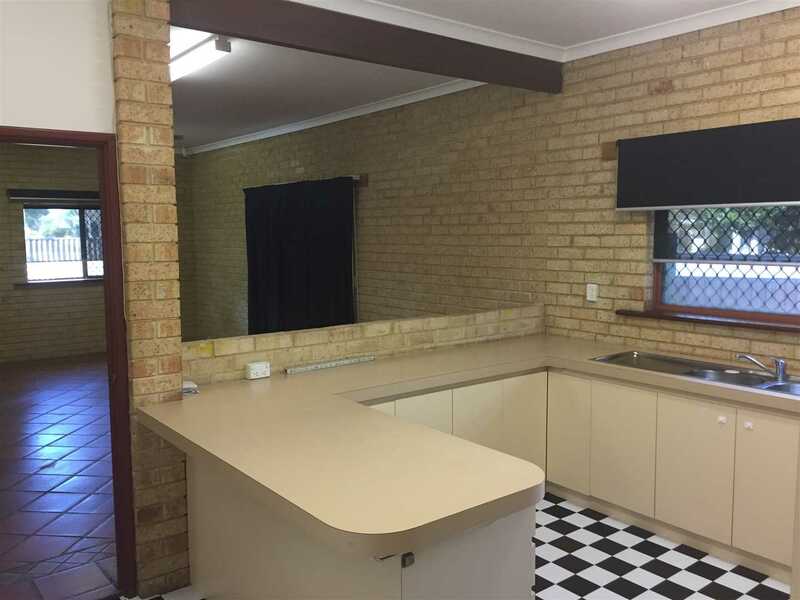 A well presented 4 bedrooms 2 bathrooms with large living area. 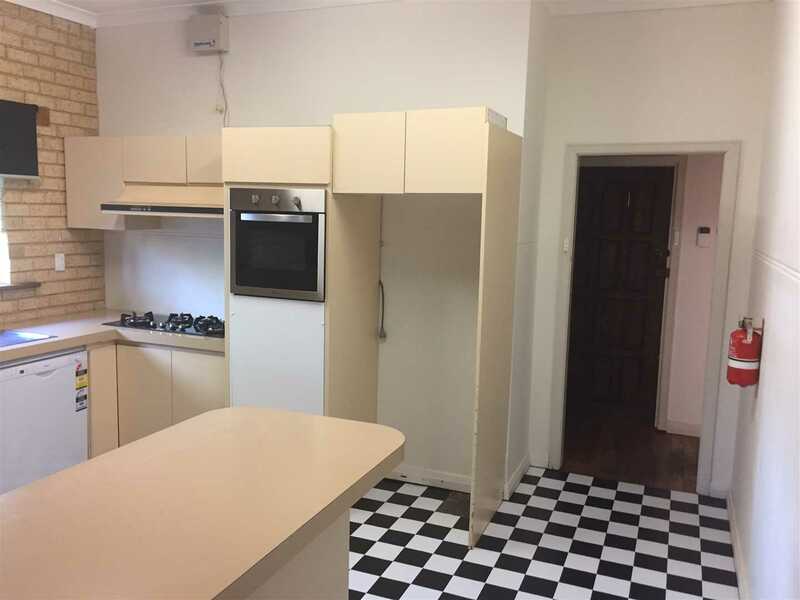 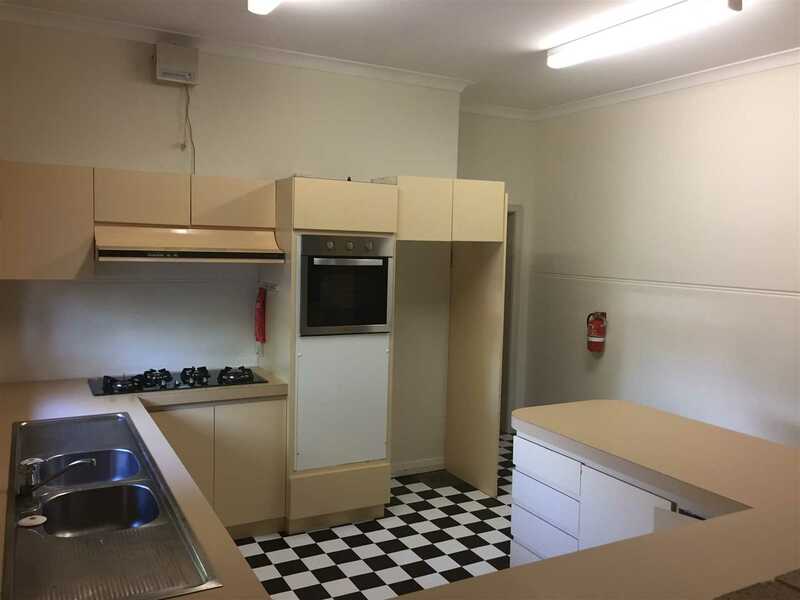 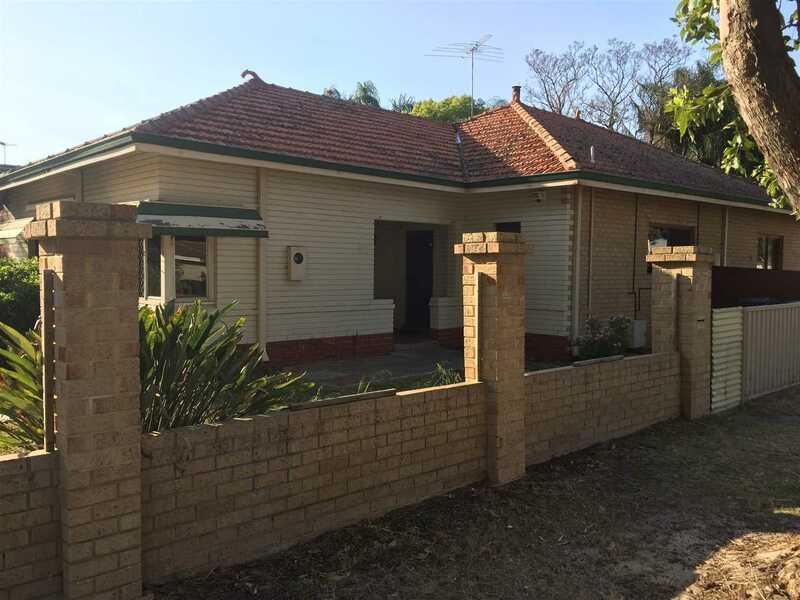 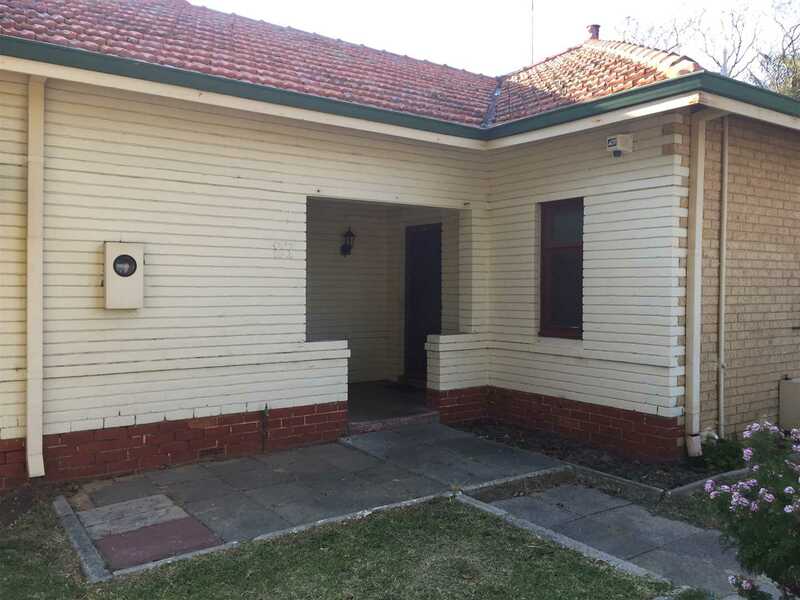 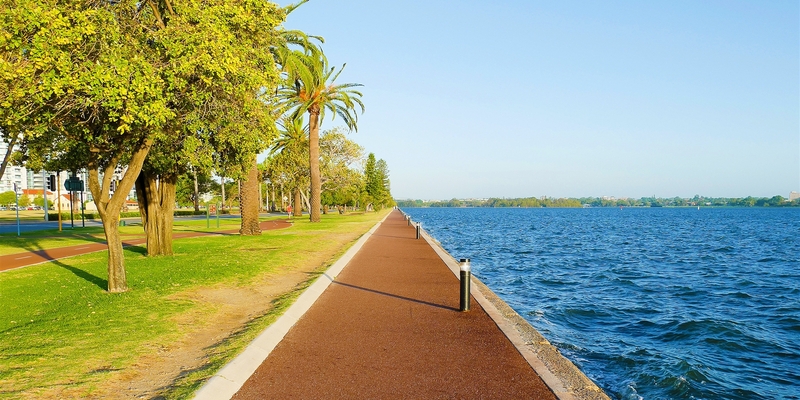 Located opposite Cyril Jackson High School, close to Bassendean train station, shopping complex and parks and gardens.